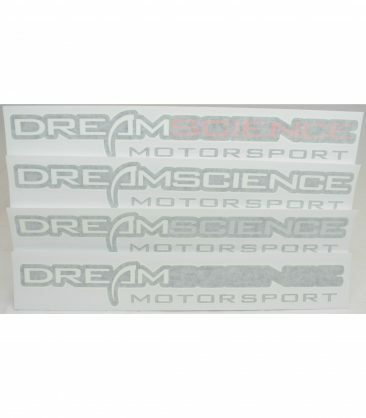 Dreamscience Motorsport Sticker Set | Different colours available to suit your car. 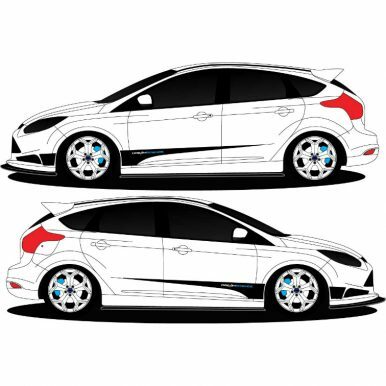 Dreamscience Sticker sets now available for your car. Easily applied to your window. 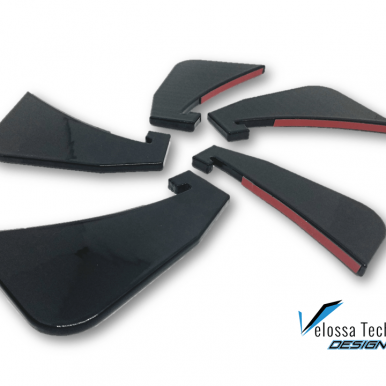 Get the Dreamscience Brand on your car!